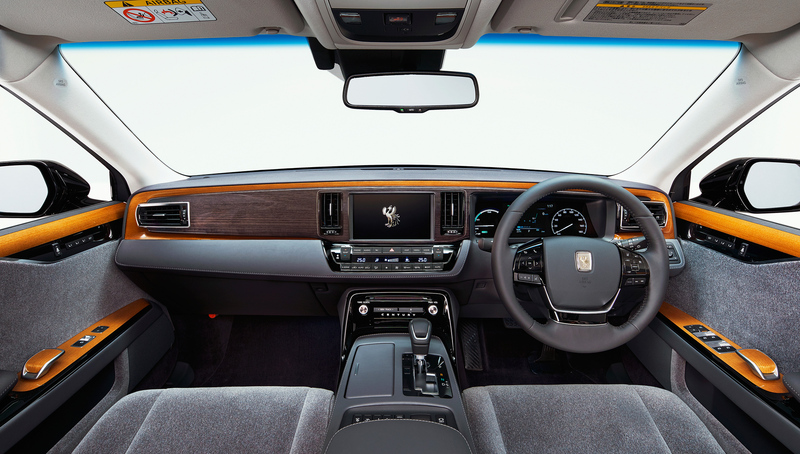 The emperor of Japan's car of choice is getting it's first big update for the 21st century. 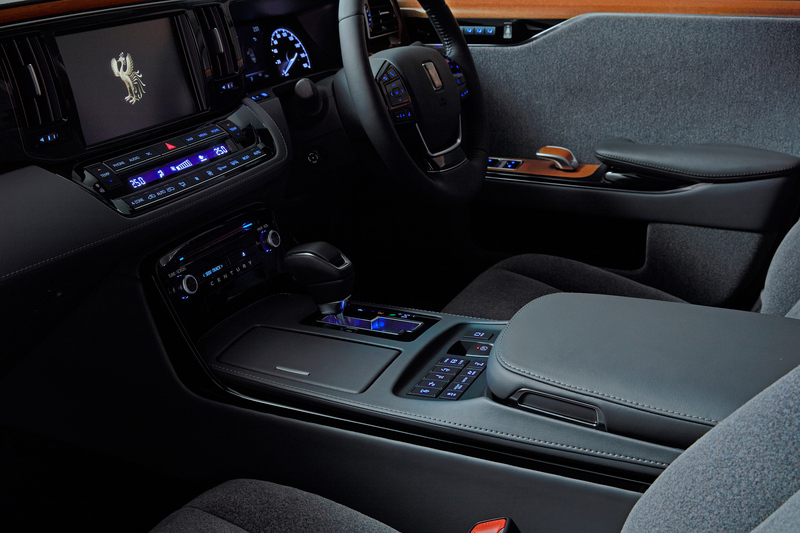 Toyota’s fanciest luxury car isn’t a Lexus, and it isn’t something you might never see outside of Japan. 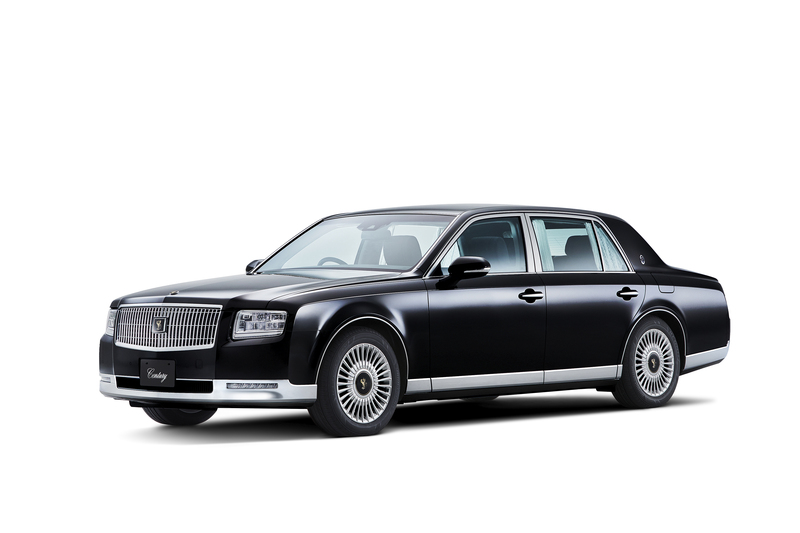 It’s the Toyota Century and it’s the car of choice for dignitaries, prime ministers, and it even replaced the Cadillac Series 75 as the official car of the emperor of Japan back in the 1970s. Now entering its third generation, the Toyota Century has been around since 1967, and the first generation of the car lasted for thirty years. The second-gen has been around since 1997 and will be replaced by a refreshed model for 2018. Aesthetically, the Century has always been a bit of a Rolls Royce knockoff, and that tradition continues with the upcoming model. It has the stately appearance of a limo in the form of a high-end sedan that’s made to be driven in rather than be driven by the owner. 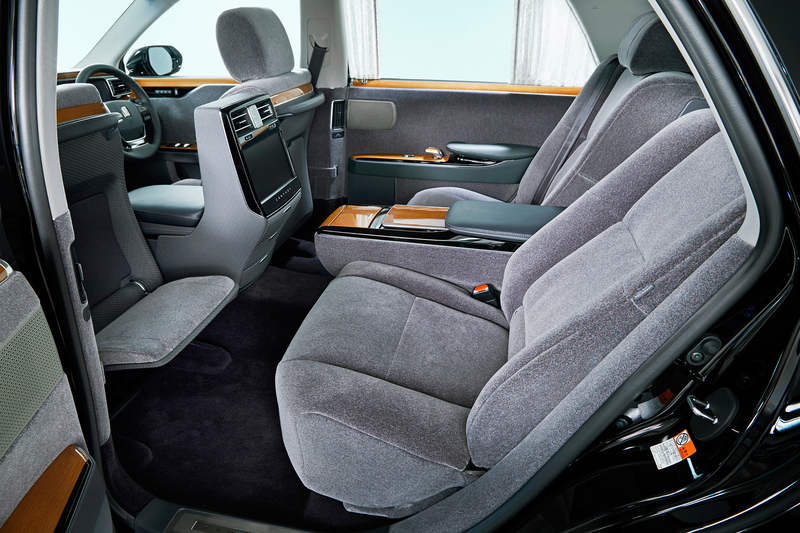 If you’re driving yourself, you get a Lexus, but if you have a driver, you get a Toyota Century. The biggest difference between the new Century and the outgoing model is under the hood. The 5.0-liter 1GZ-FE V-12 engine is being replaced by a hybrid 5.0-liter 2UR-FSE V-8 accompanied by a two-stage electric motor and a nickel-metal hydride battery. Since hybrid powertrains aren’t just for economy cars anymore and they can provide a boost to both fuel economy and performance, it makes perfect sense to make this stately sedan a hybrid. There’s also a host of new technology that will come in the third-gen Century. Safety tech includes autonomous emergency braking and blind-spot assist. 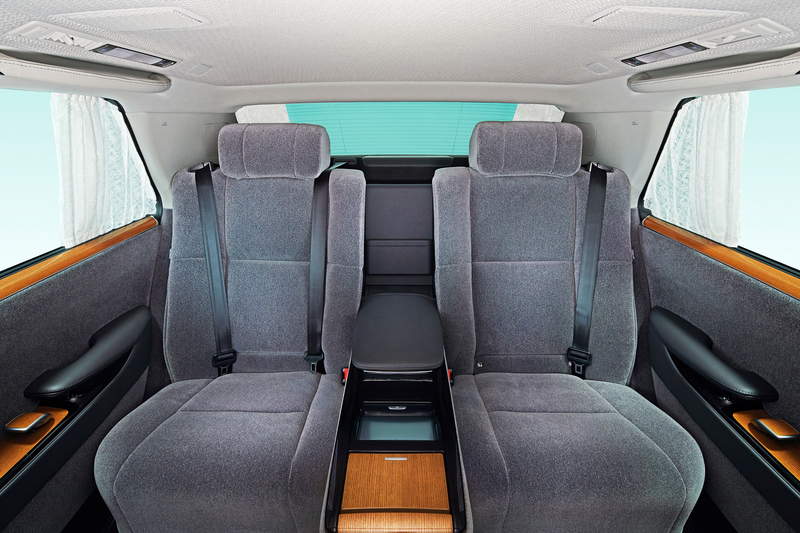 The rear passengers can control things like the air conditioning, seat position, and audio via LCD panels in the arm rests. Such a high-end luxury car coming from Toyota might sound weird, but we Americans may be the only drivers who care about what emblem is on our car. The whole reason Japanese luxury brands like Lexus, Acura, and Infiniti exist is because Americans won’t spend that kind of money on a Toyota, Honda, or Nissan. However, we’ll gladly pay up if the car has a more prestigious name with a fancier dealership. The Volkswagen Phaeton never made it big in the U.S. because almost everyone in the market for it would rather spend less money and get an Audi. 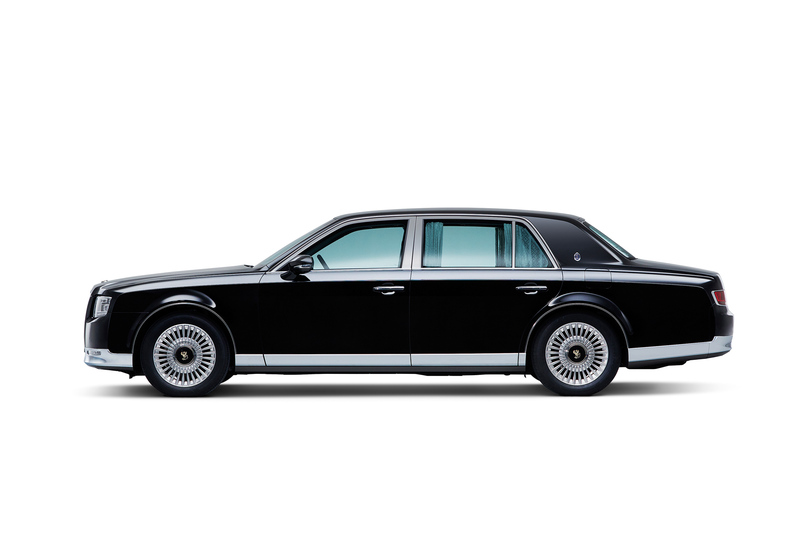 For the same reason, the Toyota Century won’t come to the U.S. Pricing isn’t out yet, but the previous generation sold for 12.53 million yen which is about $111,300. 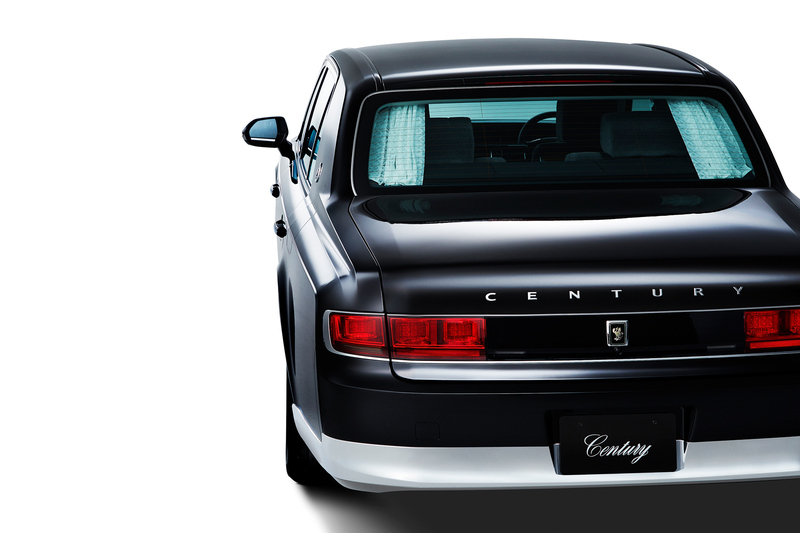 The new Century goes on sale to the Japanese upper crust in mid-2018. The Lexus flagship sedan is as powerful as it is luxurious. Toyota is even exploring the option of a hybrid truck. Why Does This Self-Driving Lexus Have Two Steering Wheels? Shouldn't a self-driving car subtract steering wheels, not add them? Leaked pictures show that Lexus may have a new flagship performance car ready for unveiling.